Sayyari said the Armed Forces would deploy units, equipment and weapons to showcase Iran’s military power. The Navy would deploy frigates, submarines, aircraft and helicopters, and anti-ship cruise missiles. It is expected that the Navy would also deploy Naval infantry personnel as in similar exercises previously. The Ground Forces could deploy brigade-sized elements and Special Forces. The Air Force will deploy aircraft, including F-4 Phantoms capable of launching anti-ship cruise missiles. 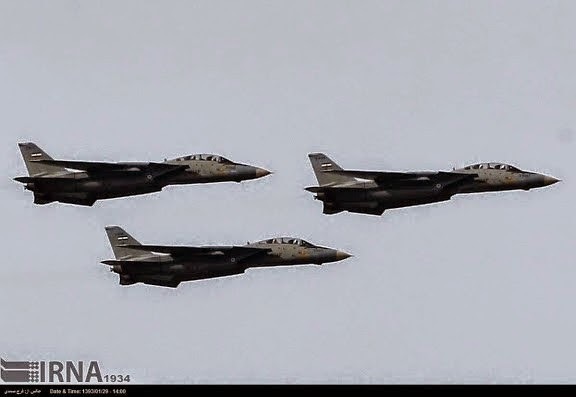 By the size of the drills announced today, it appears that ‘Mohammad Rasouallah’ would encompass annual Velayat naval exercises and Ground Forces’ annual drills, supported by the Air Force and Khatam al-Anbia Air Defense Forces. And these wargames would be the biggest by Artesh in many years. Iran really needs to buy some modern equipment for its military.